Hey Parents! We Have Fun Sewing Camps, Too! Hi all! While Jamie and Michelle are putting up flyers for our Summer Camps, I thought I would add my voice to the Weekly Buzz. I am not sure of the term for when you hear/see of something you didn't know and then all of a sudden, you hear/see it all over the place, but that is what is happening to me about Summer Camps. They are popping up everywhere!!! And we have 6 running between June and August! Michelle Thomas, from Baby Gees, known for her adorable pillowcase dresses, and stuffed animals (please do a class on those babies, Michelle) has three camps , called Summer Sewing Camps for Kids: June 17-21, July 8-12, all running from 9-11:30am with different agendas each camp week. She is maxing the classes at 4 students age 8 and up. 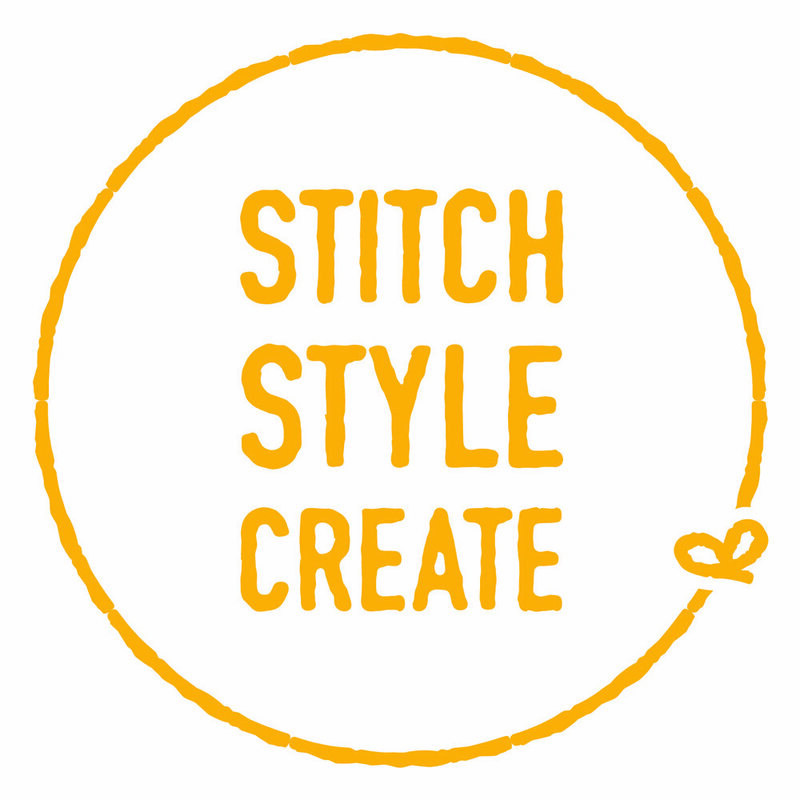 Of special note: We will be offering a Parents Summer Camp: Make a Garment Class, if a parent wishes to stay nearby for $50/day: they can bring any pattern they would like to make and we will have an instructor here to guide them in fitting and sewing. Jamie Hevener, of SewKart fame, is having two sessions called Decorate Your Room. Some great options for kid's to make their room really theirs, without painting it black...haha.. Dates are July 15-19, and August 5-9, both from 9-1. Max of 8 students, aged 9-14. I can't forget Cosplay Camp with Susan O'Dell. Susan is a well known tailor and costume creator in town, so this one is also a winner. She is maxing out at 10 students and we are already getting requests. The camp runs only one time: June 24-28, from noon-5pm, aged 12-18. She promises to have other talent brought in during the camp. Allí Kelley, now nearing 40!, which still makes her young, and me older, went to summer camp at Sea World one summer when she lived in Winter Park, Florida. She stills talks about the experience today. I think summer camp can be about many things, for us at the Sewing Hive it is about having fun, but also helping create life skills. Hope we see you here this summer.